Planning a wedding all by yourself can be really strenuous and mind draining if not properly handled. Every bride-to-be and groom-to-be will want to go the extra mile to be sure everything is in place for a successful wedding event. Nevertheless, here are 5 of the best wedding planning resources. With these resources, you can have stress-free wedding planning, and a successful wedding event when you use the best planning resources. It doesn’t matter whether your wedding is small- size or an elaborate classic wedding, you will still need a wedding planning resources. As new couples-to-be, you don’t have to exhaust yourself from the wedding preparations. Rather, concentrate on yourself, your health, your looks, emotional stability and the new life you are about to start together. Here are the best wedding planning resources you should be using to make your big day as easy as possible. After making the decision that you are ready for the wedding, the next thing on the list is making a budget for the kind of wedding you want. This is one of the most strenuous parts of wedding planning but you can make it as easy as you can imagine using The Knot. The knot provides you with several customized templates that meet the description of the kind of wedding you want. You don’t have to crack your brain on how to organize your checklist and a breakdown of all items on your budget. You also have access to recommendations from professional budget planners. Am sure you will have more than 20 items on your to-do list and stocking your head with this stuff can be energy draining. Wedding-happy is a free App that serves as your personal assistant to help you keep track of the next event on your to-do list. 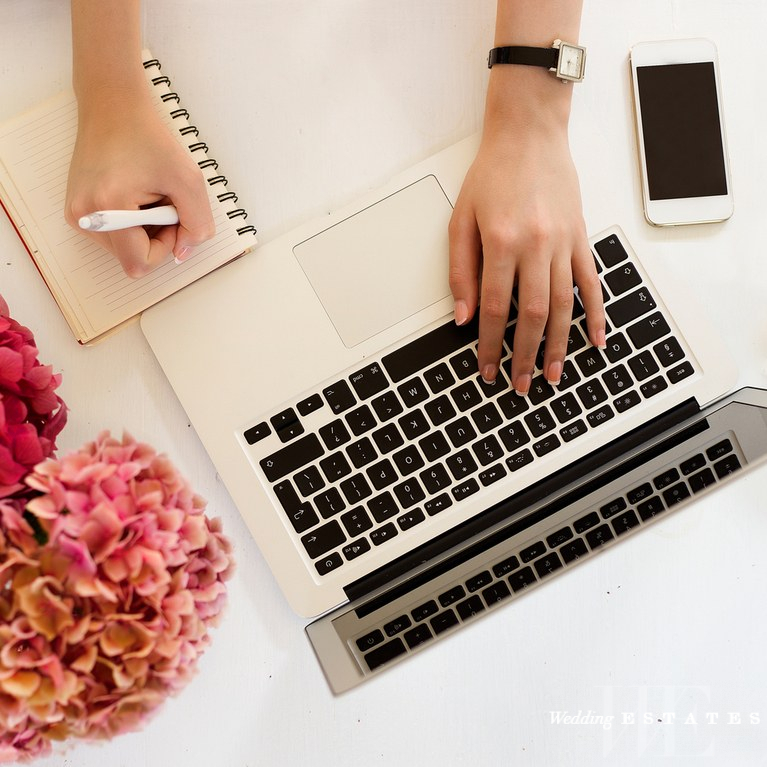 It gives you a notification on things that are approaching deadlines just as a real wedding planner will always give you a notification on successful tasks, next task and the ones approaching deadlines. Creating a wedding website is another major thing couples-to-be will want to do but can really take much of your time and energy. However, you can easily customize your wedding website with personalized wedding website templates on “the knot”. It’s as simple and easy as you can imagine, all you’ve got to do is to include your name and your partner’s name, URL, an email address and then you will have a free wedding website in less than five minutes. Planning for your honeymoon while planning your wedding is another major tasking event. Instead of doing this yourself and getting worked-out, you can hire a travel agent, give him a detailed description of how you want your honeymoon to be and let him do the running around. Travel agents are much better since they will be family with the right location facilities that will meet your taste. They can also be trusted for your flight bookings and reservation recommendations. Postables allows you to design a customized thank you card right at the corner of your home. You will choose your own design, write a customized message let your guests know how grateful you are for their presence and support on your big day. You will need to include the email address of each guest is then the site prints the message on a card and put it in an envelope then mail them to all your guests.